In this economic era of uncertainties, overseas real estate investors are looking for the best opportunities around the world with minimal risk, affordable prices and high returns. 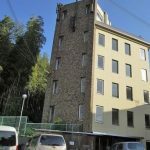 So, what makes Japan a popular and viable real estate market and the choice of many foreign investors? Ownership: Unlike many countries, there are currently no laws or regulations in Japan prohibiting the purchase of real estate by foreigners. This allows 100% ownership of deeded, freehold property registered to a foreign address and also provides an exemption from some municipal taxes for non-residents. 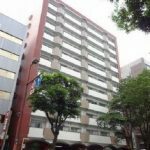 As less children are born in Japan, to maintain a high monthly yield, investors prefer to own singles’ units in apartment buildings rather than a house. In addition to a higher vacancy, a house requires more maintenance and can surprise with unexpected costs. Whereas with apartment units, almost all structural expenses are known in advance and covered by pre-set building fees. The most popular investment properties are smaller units of 12 sqm to 25 sqm built between 1973 to 2000. Currency: Japan’s property prices have fallen 70% over the past 16 years and the yen has depreciated by more than 20% against the U.S. dollar. 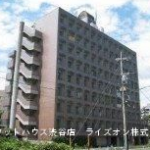 With the Japanese yen at ¥113 to USD $1, the cost of investing U.S. dollars into an apartment unit is at rock bottom. 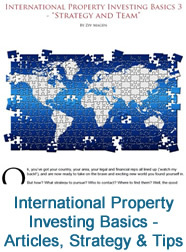 Foreign investors can purchase occupied units for as low as $20,000, all costs included. In some cases, properties can yield as high as 14% per annum, net pre-tax. It’s easy to see why properties on the market last for only a few days. High Yield in Top Tier Cities: In the first tier of properties in Japan are the centre of secondary big cities like Fukuoka, Nagoya, Kawasaki and Yokohama where investors can generally find yield of between 6% to 8%. 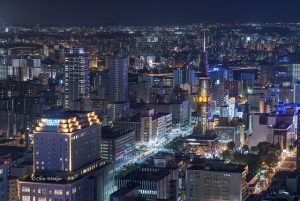 In the second tier are the outer suburbs of big cities, as well as the centre of Sapporo, which is probably the only big city that still provides relatively high returns. Here investors can find yield of approximately 9% to 11%. In the third tier are smaller townships or attractive industrial towns with good profiles and higher yield of 10% to 12% — all net pre-tax. This includes all purchase and known running costs, but excludes annual income tax (if applicable), property tax, and any unknowns such as interior maintenance, repairs or vacancy costs. Stability, Integrity, Transparency: Tenant stability and the integrity of professional services are unparalleled in Japan. Investors are neither likely to be cheated by insurance companies, banks or professional services, nor likely to encounter any serious tenant payment issues, evictions, damages, etc. 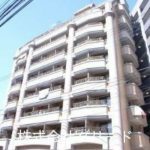 Because of the nature of Japanese tenants, maintenance and repairs tend to be from wear and tear rather than accidental or intentional damages. Cash Flow: While the U.S., U.K., Singapore and Australia provide opportunities for capital growth, investments can be on the speculative and expensive side. It is much the same in Tokyo where prices are similar to New York. Instead, overseas investors prefer Japan properties (outside of Tokyo) as an affordable way to earn immediate monthly cash flow with reduced risks and a breadth of opportunities available. For the highest yield, investors seek properties with stable rent at prices which were flat, but started rising again in late 2012. Capital appreciation, when it occurs, is a bonus. 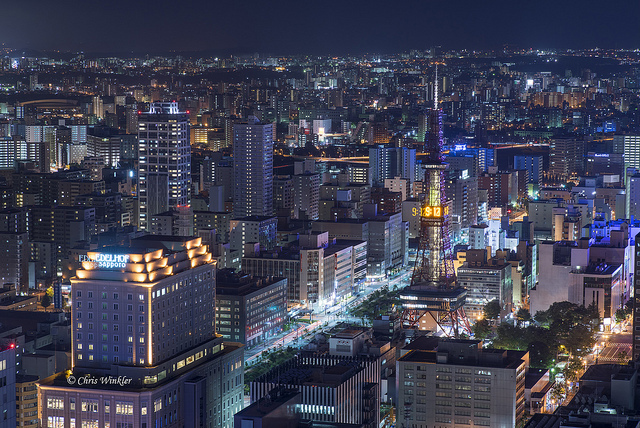 Driven in part, by a surge in international interest, Japan ranks as the largest real estate investment market in the world after the U.S, and is still the largest property market in Asia. Bolstered by the 2020 Olympic Games, the property market continues to heat up. 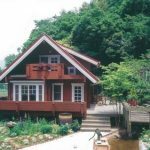 Share the post "Top Five Reasons Why Foreign Investors Prefer Japan’s Real Estate"